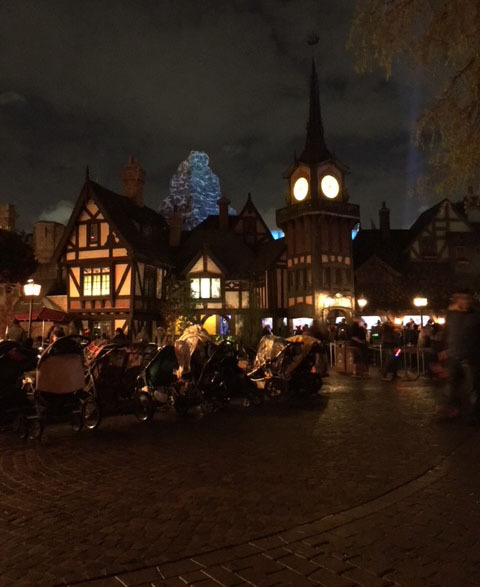 A better, honest Disneyland podcast…. We are a Disney Podcast Tour de Force!!! In this show, we're going to discuss our top 5 favorite things about Fantasyland and also our top 3 least favorite things about it. There are no wrong answers here, but rather we just wanted to point out some things that you should not miss when you're visiting the park. But before that though, we debut LTP Therapy, have 101 with Jes and news........and we have lots of news...oh my....lots of news...Plus Mark goes on a soapbox about Youtubers giving ridiculous reviews based on things they didn't pay for. This episode is packed with goodness from the start! Lots of information! Thank you for stopping by, be sure to leave us a review on iTunes. Also, check out our merchandise page and pick up a shirt! In the meantime, order some coffee from Expedition Roasters from the link below. As always, thank you for listening!!! Click on the image below to go to Expedition Roaster's Coffee. Upon checkout, enter our specical code: LTP20 to recieve 20% off your first order! Jes gives us two days in Disneyland history and reads listener comments. 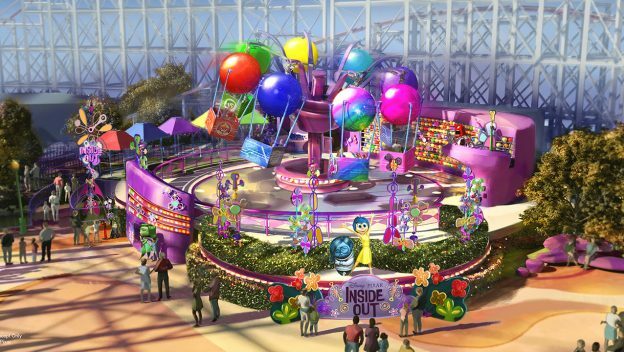 Pixar Pier's Emotional Whirlwind. Image courtesy of Disney. In our first installment of this new segment, we try to help you with your own Disney issues. Alice in Wonderland attraction turns 60!!! 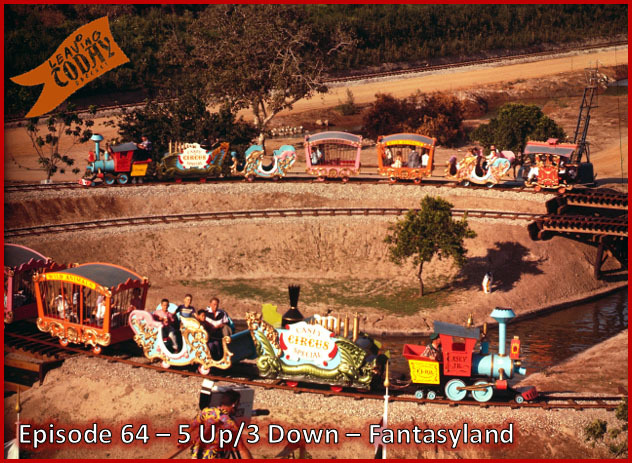 In this segment, we talk about our 5 favorite things about Fantasyland as well as 3 least favorite things about it. There are no wrong answers here, just our thoughts about things you should definitely check out and experience and a few things that you should avoid. We also get some wonderful input from our listeners! Listen to us on Stitcher radio!!! Hey listenersI You can have your very own Leavingtodaypodcast T-shirts! Just head on over to our Merchandise page and order yours today! !